"At the moment it could be Mexico but we'll see in a few months who is the king of CONCACAF and hopefully the United States again are the kings of CONCACAF." The U.S. failed to qualify for the 2018 World Cup in Russia, which caused consternation about the direction of the national team program. 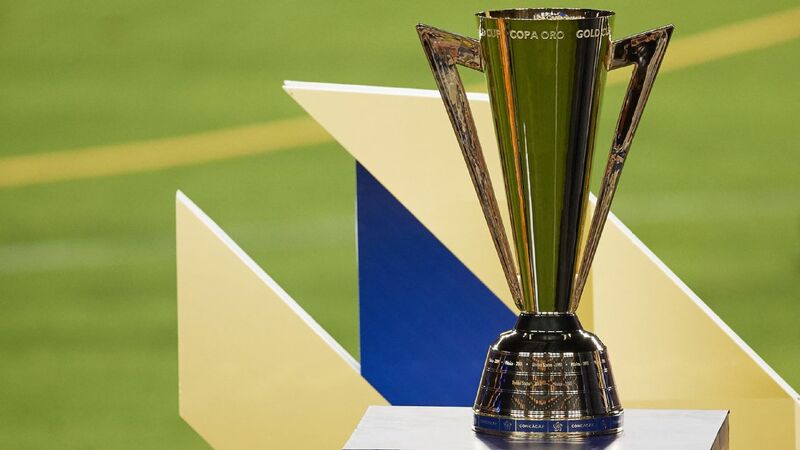 This summer's Gold Cup will be the Americans' first major tournament since that World Cup disaster. 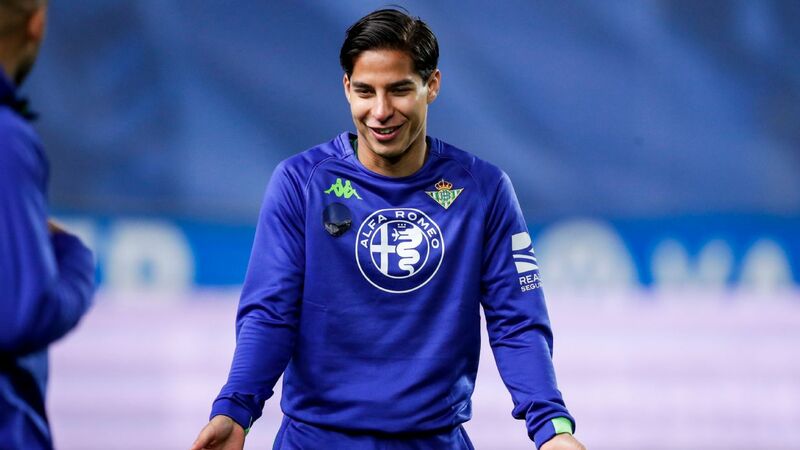 New coach Gregg Berhalter's side were drawn in a group that includes Panama, Guyana and Trinidad & Tobago and if they are to re-stake their claim to regional supremacy, it won't be easy. 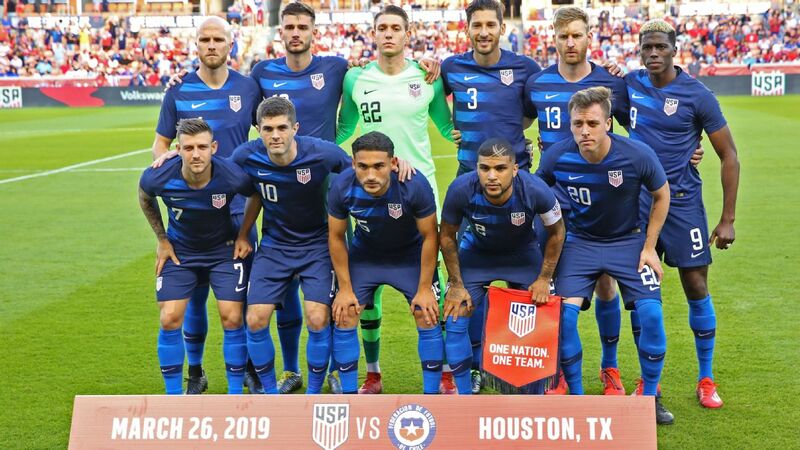 T&T was responsible for keeping the Americans out of the 2018 World Cup when they beat Bruce Arena's side 2-1 in the final round of qualifying -- a result that saw Panama head to Russia in their place. Berhalter is set to bring a youthful, untested team to the tournament, but Donovan -- a four-time Gold Cup winner -- is confident he's the right man for the job. 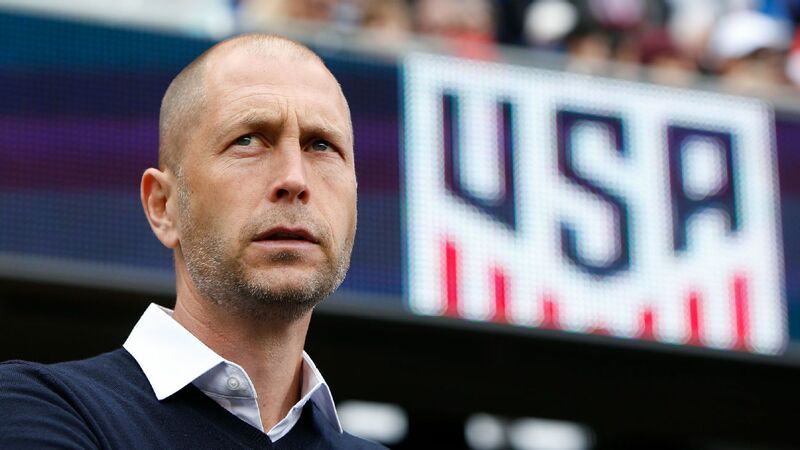 "I think [Berhalter is] the best coach in the moment for the U.S. national team," he said. "He did really good work in Columbus and he's a young coaching star in our country. "I'm really happy that he has the opportunity to lead our national team. And we'll see this summer what he does. If he can have success, it's going to help him a lot." The U.S. will open its campaign against Guyana on June 18 in St. Paul, Minnesota. It will face T&T in Cleveland four days later and will then conclude group play against Panama on June 26 in Kansas City.